On January 1, 2015, Medicare began paying separately for chronic care management. Are you capturing this revenue while meeting the requirements set forth by CMS? This webinar will discuss billing for chronic care management services including correct use of AMA CPT codes, documentation guidelines, and practicalities of meeting the requirements defined for chronic care management. Join us for this one-hour webinar to learn how you can code and capture additional revenue for CCM. 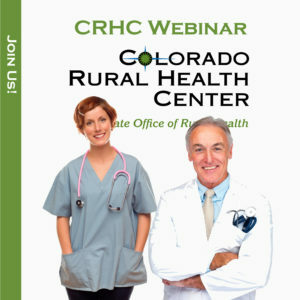 This webinar is free to CRHC Members. All other facilities must pay $49 at checkout.